Kaia has been a regular on this site, and before I got Emily Sue – my very own black and tan, I got to practice with Kaia for two years. 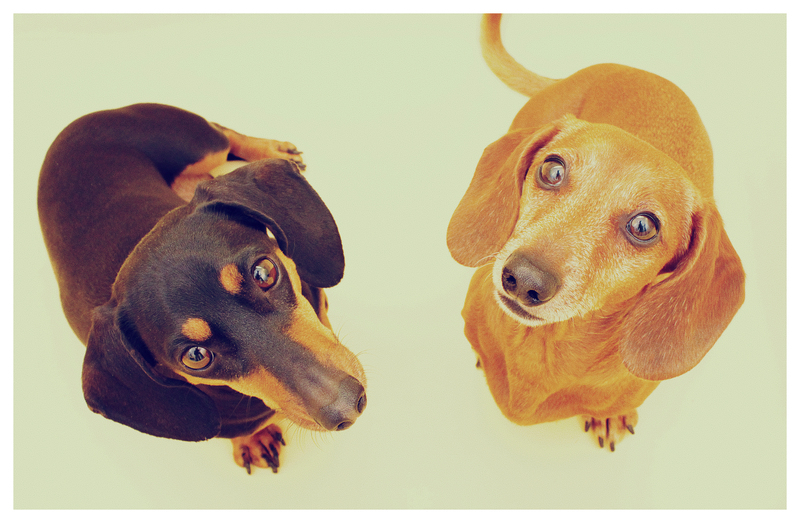 Bonds are formed: doxie to doxie and human to doxie. Rufus and I love Kaia, and we have a discernable friendship today that has been years in the making. I’ve watched Kaia evolve from a cantankerous dachshund to a well-socialized, better-behaved dachshund. I have witnessed her go from able body to paralyzed and back again to able body; talk about an emotional rollercoaster. When I look back at the pictures from 2011, I’m reminded of the early friendship Rufus, Kaia and I shared. Sunday was Kaia birthday and not only do we celebrate Kaia, but I want to celebrate the friendship she has offered Rufus and me (and now Emily). I got to chance to see Kaia yesterday in person and it had been a few months since we last saw each other. However, the moment she heard my voice and saw me, she squealed with excitement and to a dachshund dad, those sounds just make the heart burst. Just like people make indelible impressions on each other, I believe the same is true for dachshunds and humans. I think Rufus and I are better for knowing Kaia and wish our friend a very Happy Belated Birthday! May there still be many more birthdays and pictures to come. 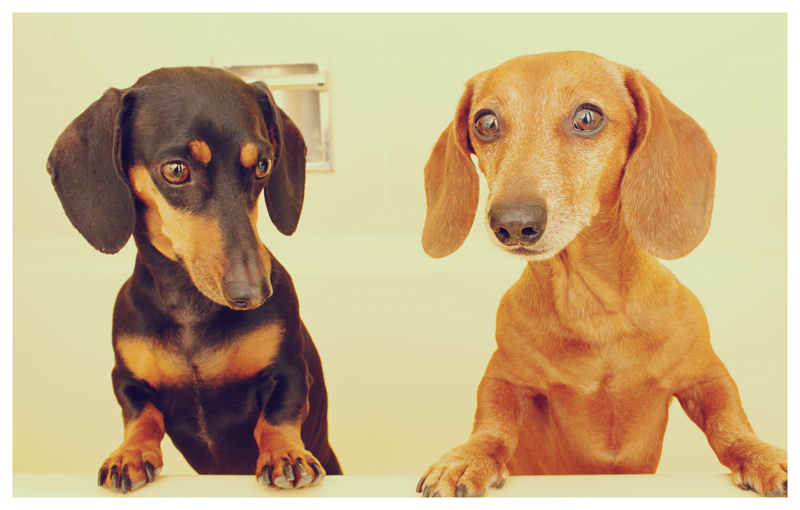 This entry was posted in 102 Dachshunds and tagged #black and tan dachshund, #dachshund, #red dachshund, #smooth dachshund, doxies, happybirthday. Bookmark the permalink. A very happy birthday to Kaia!! so nice to hear how much Kaia has grown. And so glad to hear that she has gone from paralyzed to not. For us doxie parents that is the scariest thing that is always in the back of our minds. Happy Birthday Kaia! !